The home for information that provides you with the knowledge and training to be a better industry professional. 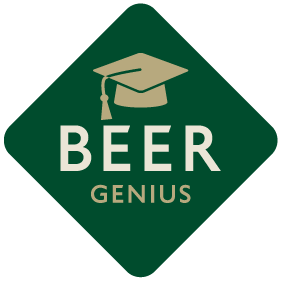 Beer Genius is a source of brand information, online training videos, free e-learning courses and problem solving tools to enable you to learn the essentials required to serve the perfect pint. 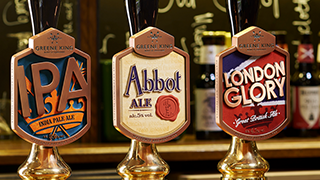 Learn all about how to sell beer and access information about our cask brands. 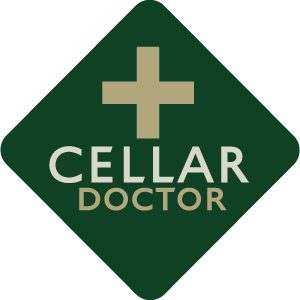 Access a range of short training videos covering cellar and bar topics wherever you are. 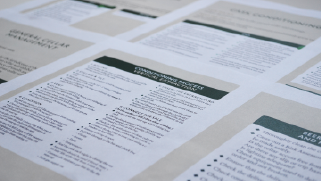 Choose from 3 courses to become a Beer, Cellar or Commercial genius. 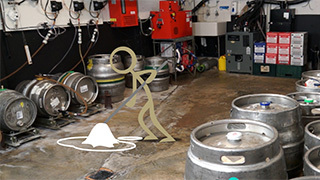 From cask conditioning to glass-washing – the definitive guides. Solve problems with our unique fault finding and problem solving tool. 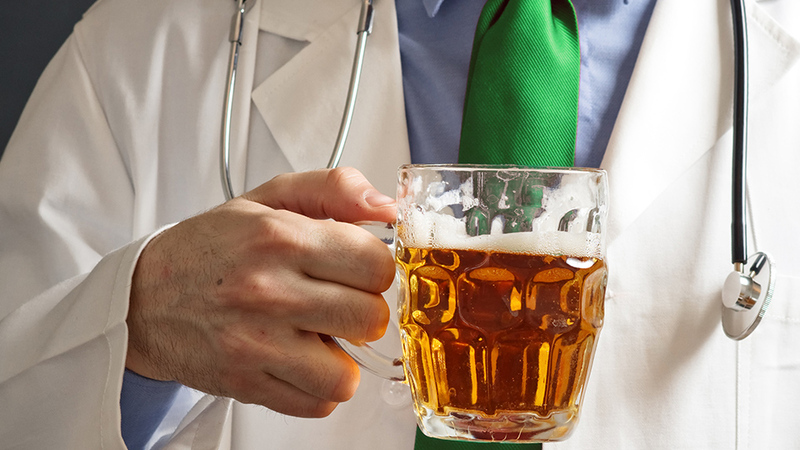 Got a beer quality problem?